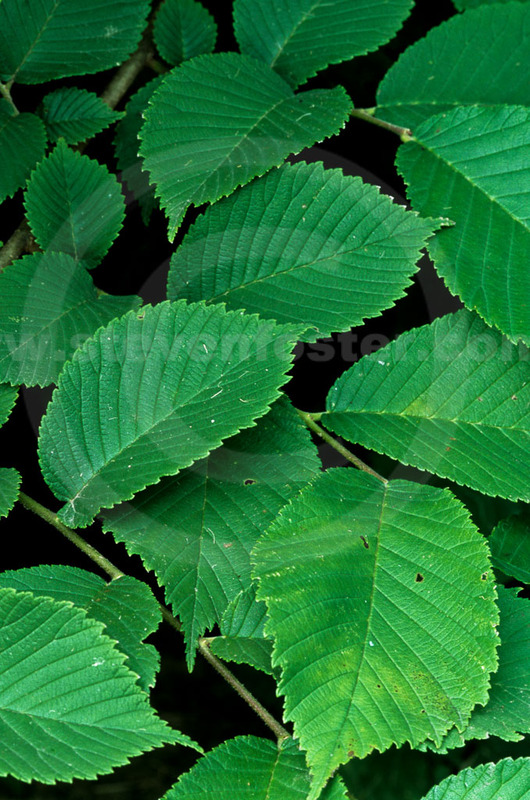 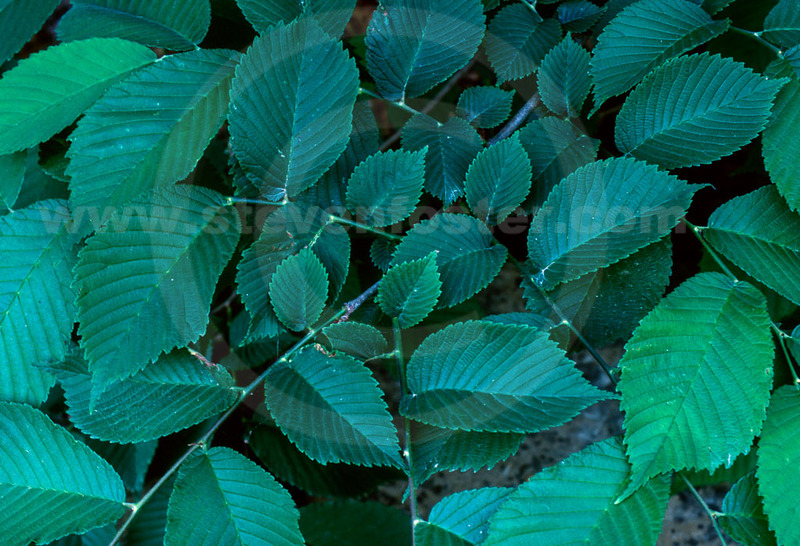 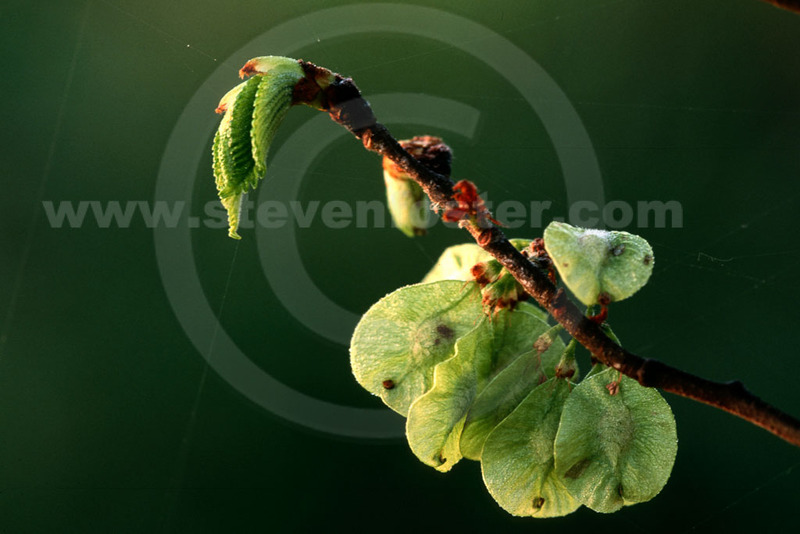 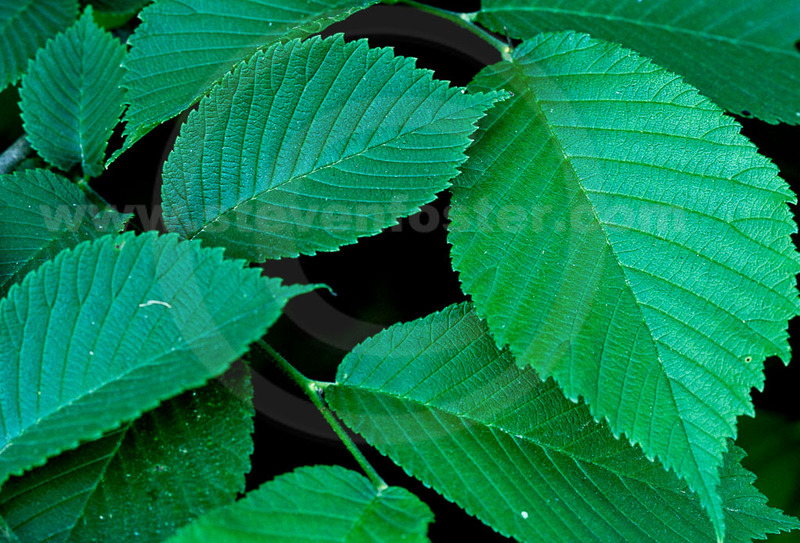 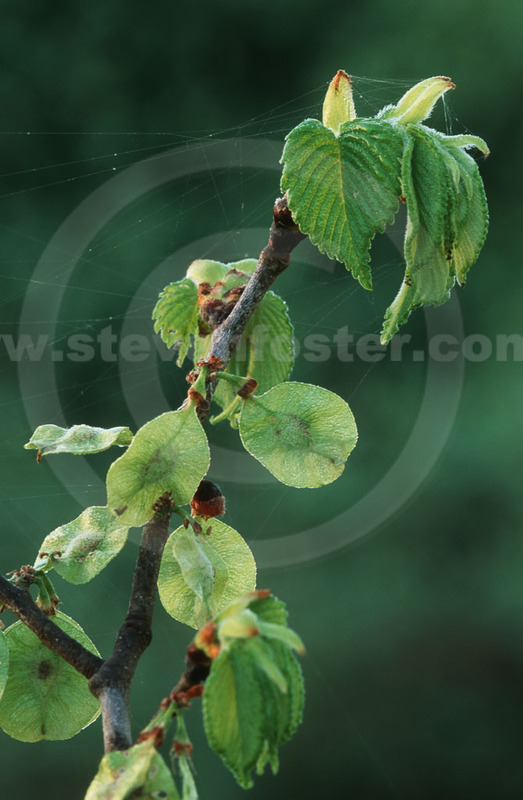 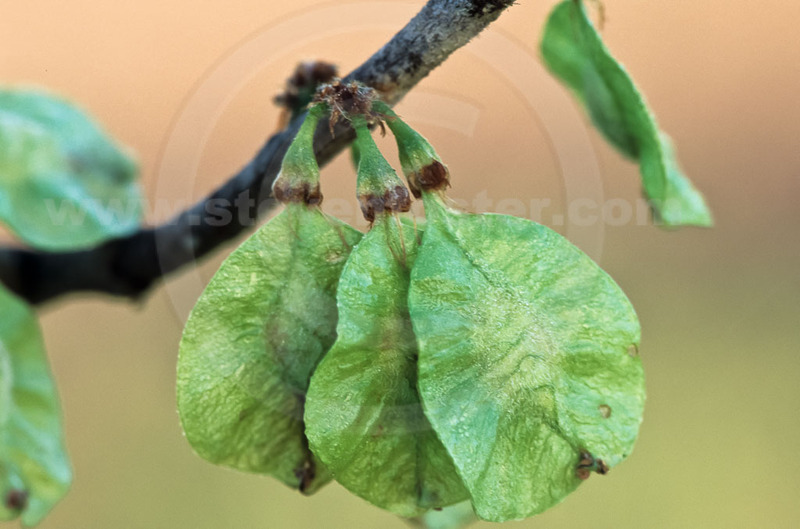 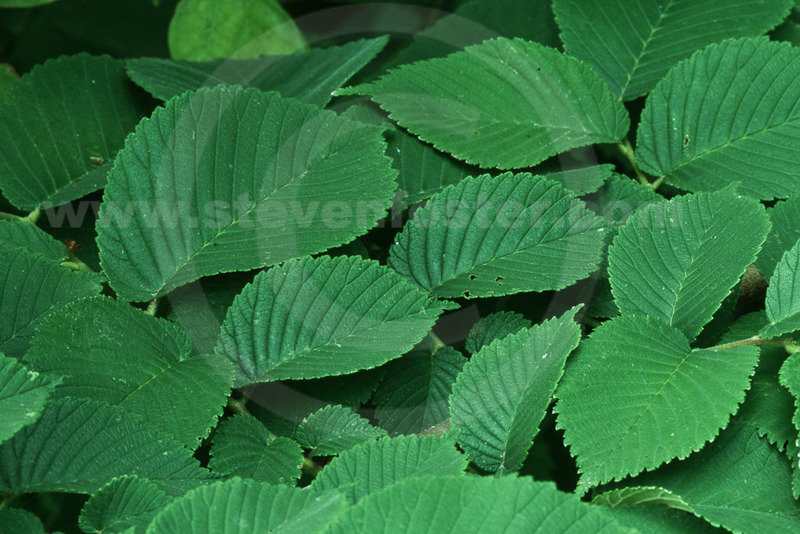 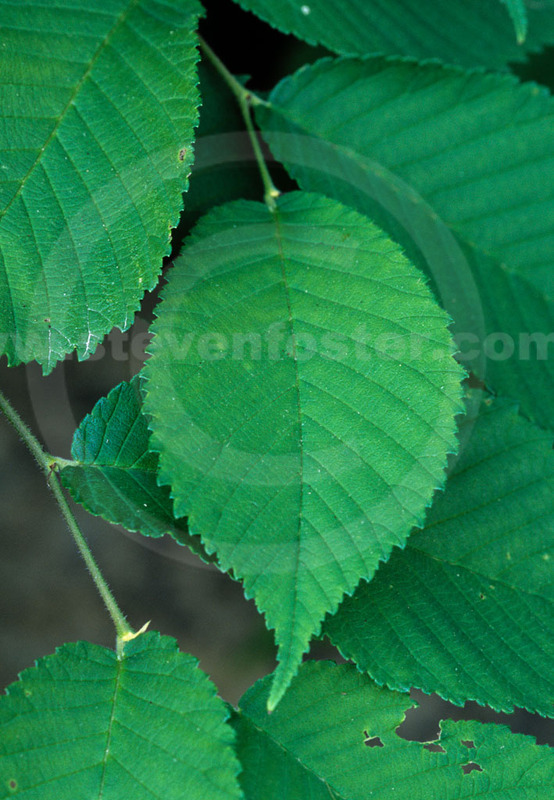 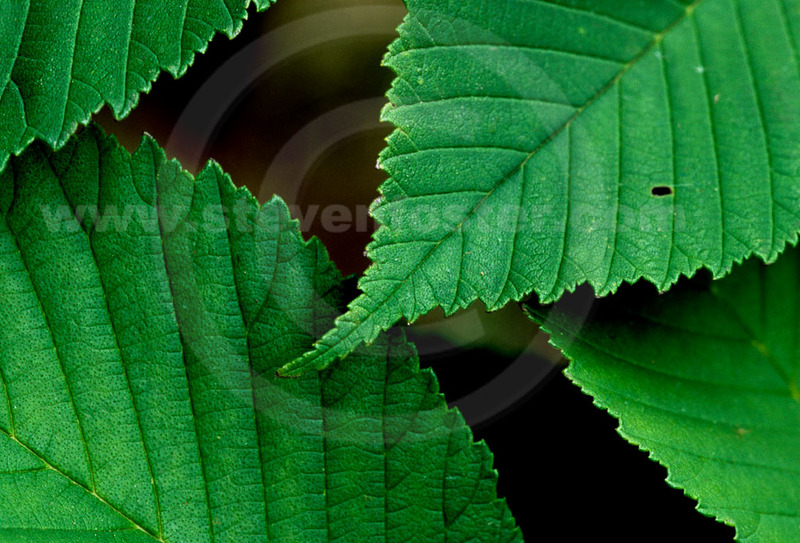 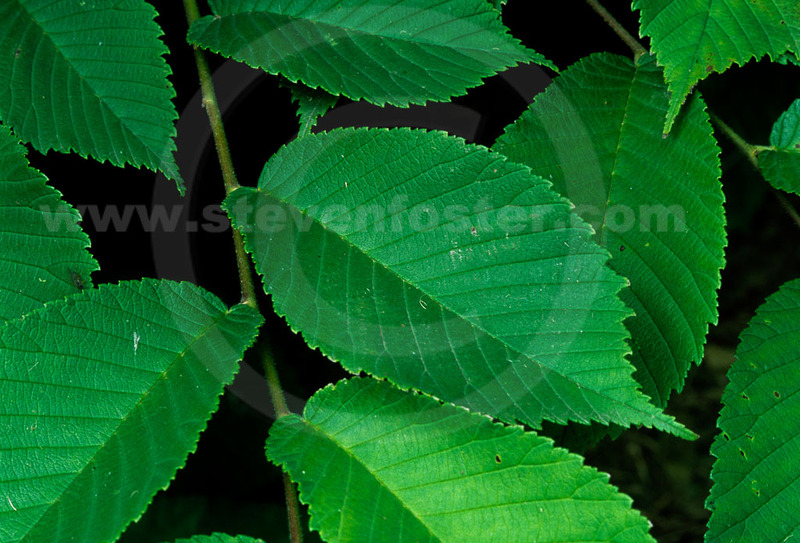 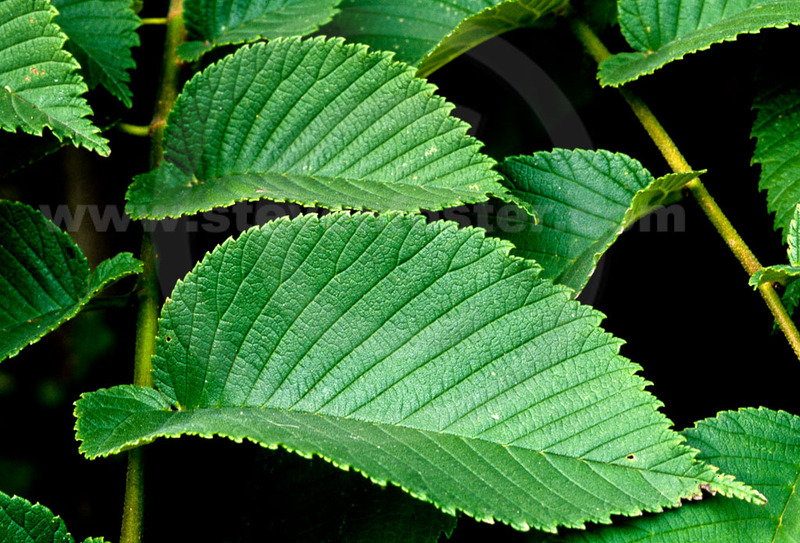 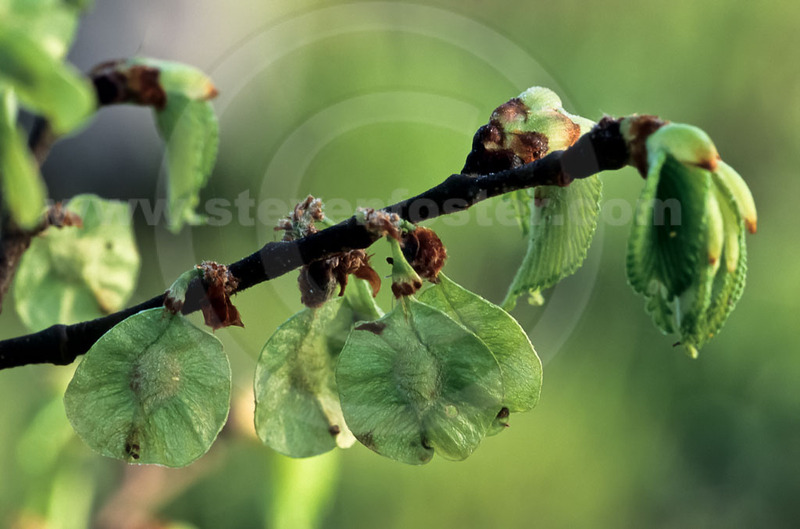 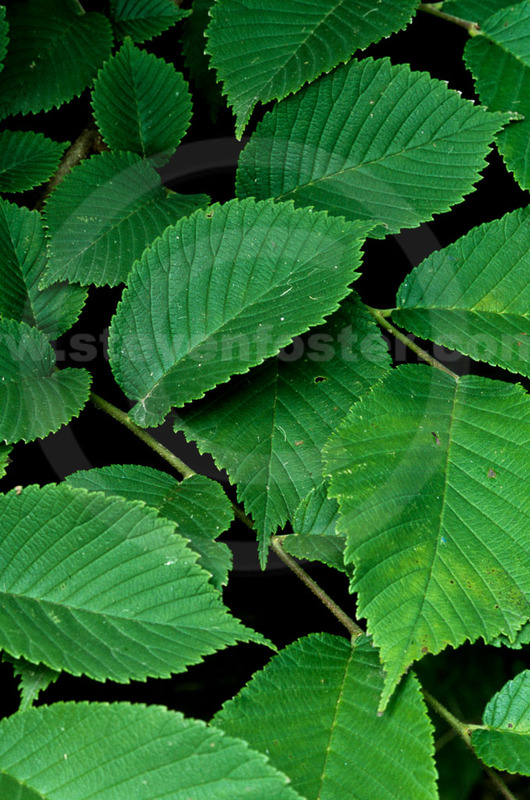 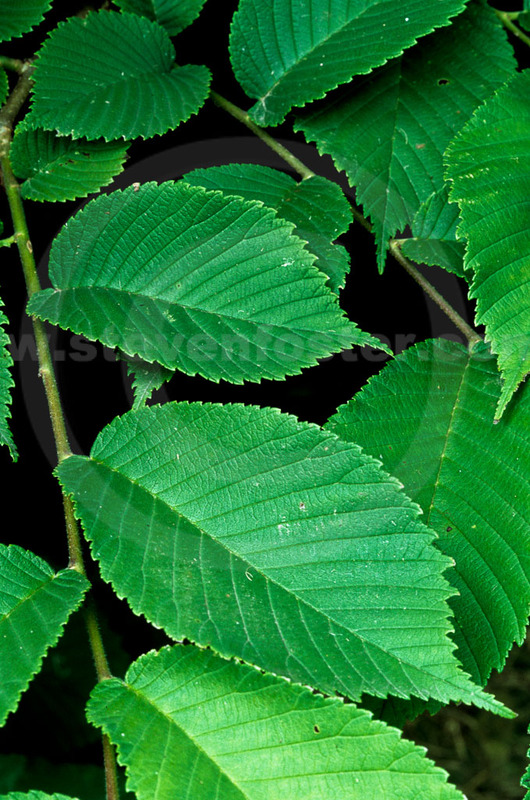 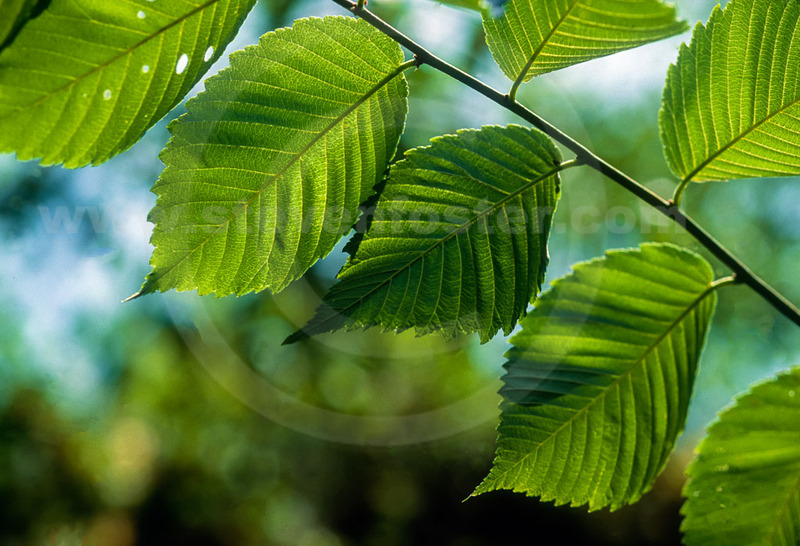 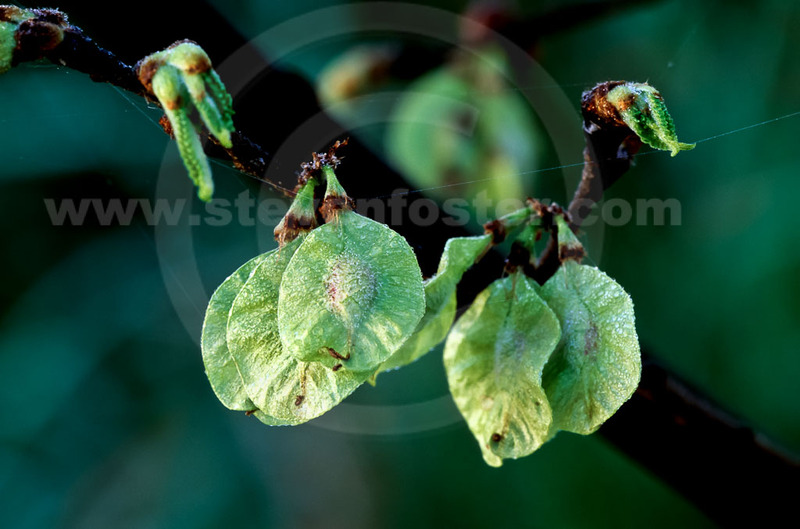 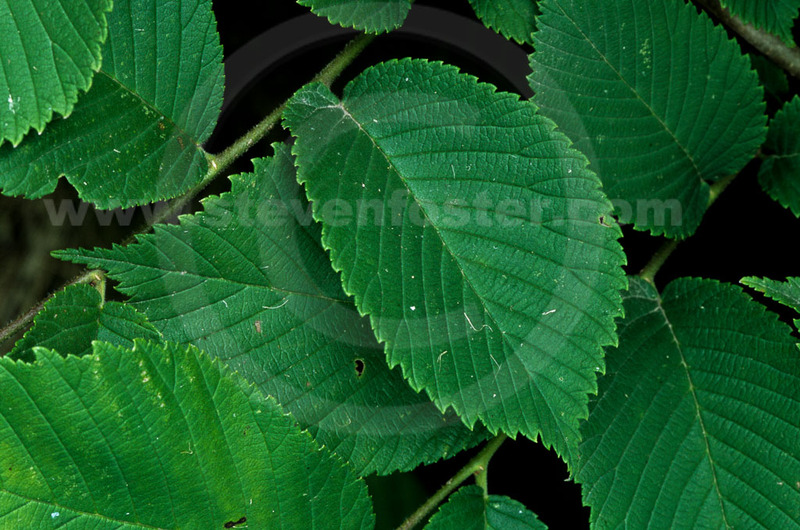 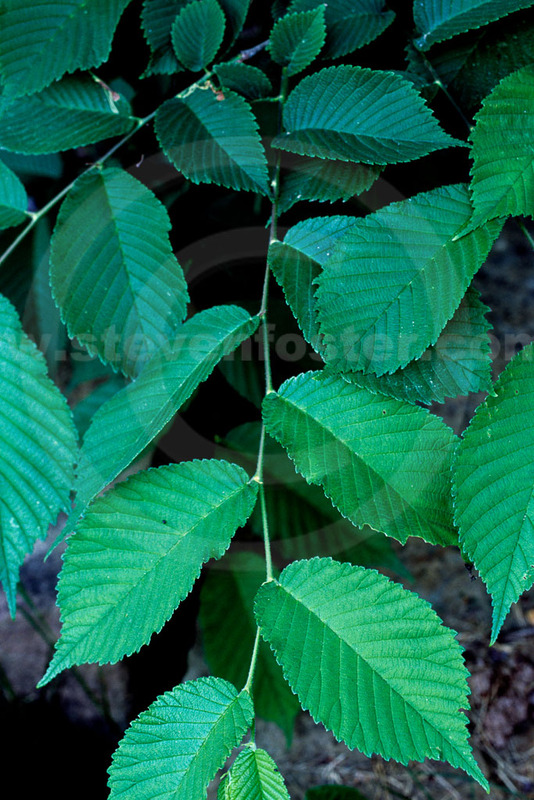 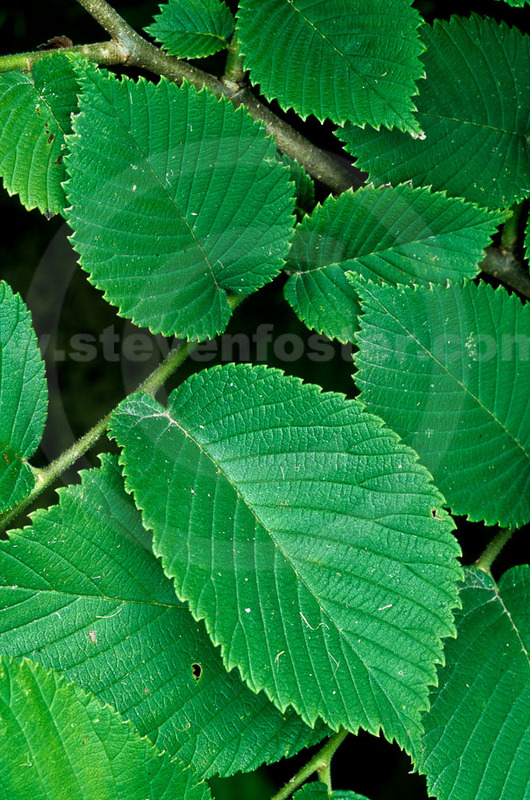 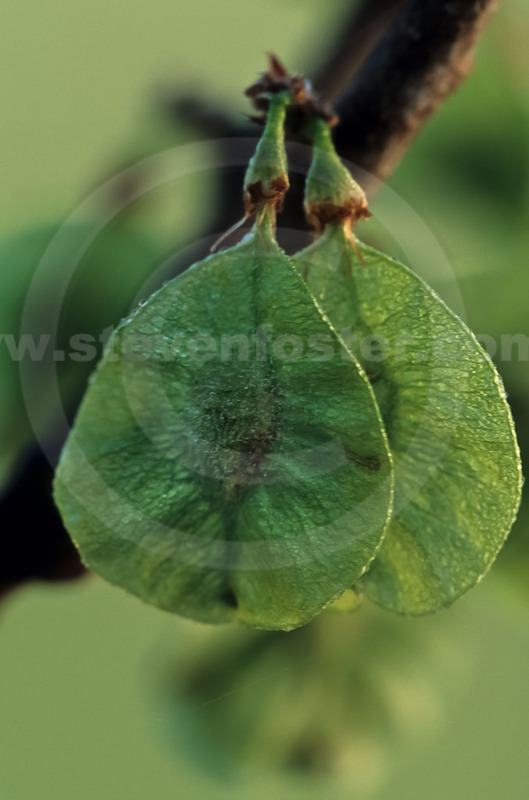 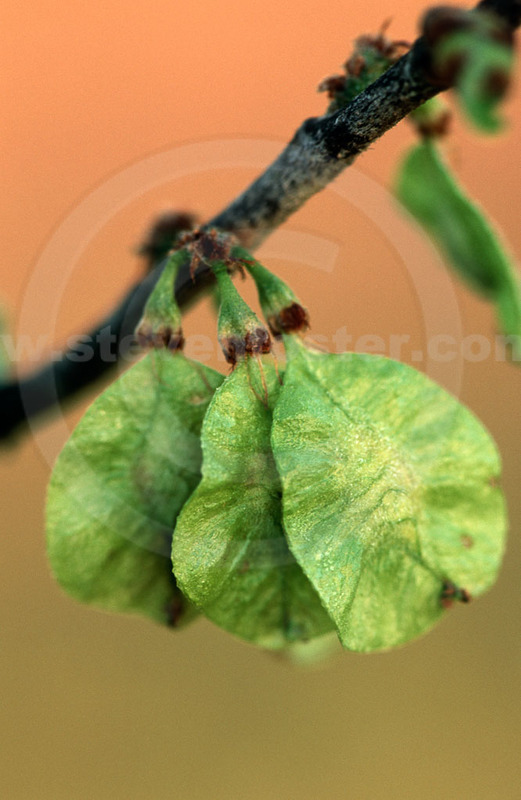 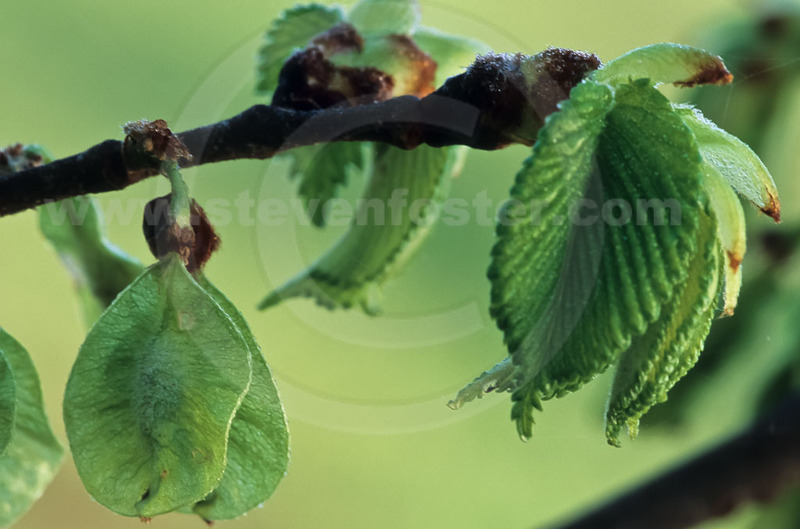 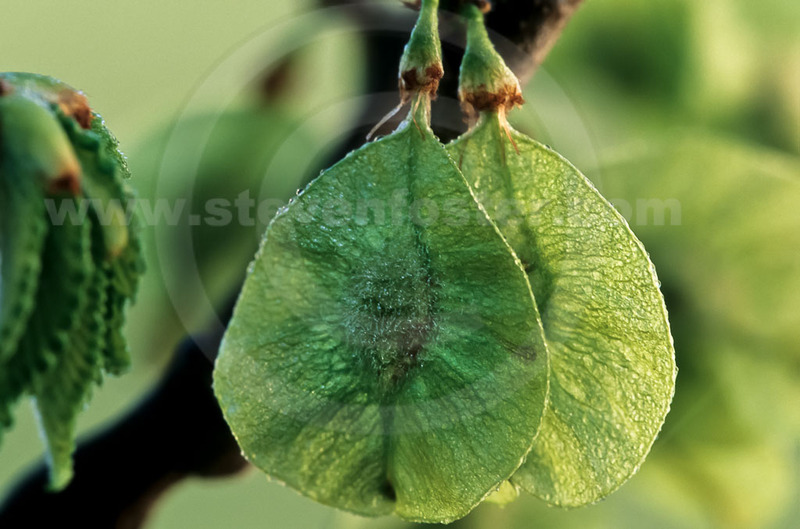 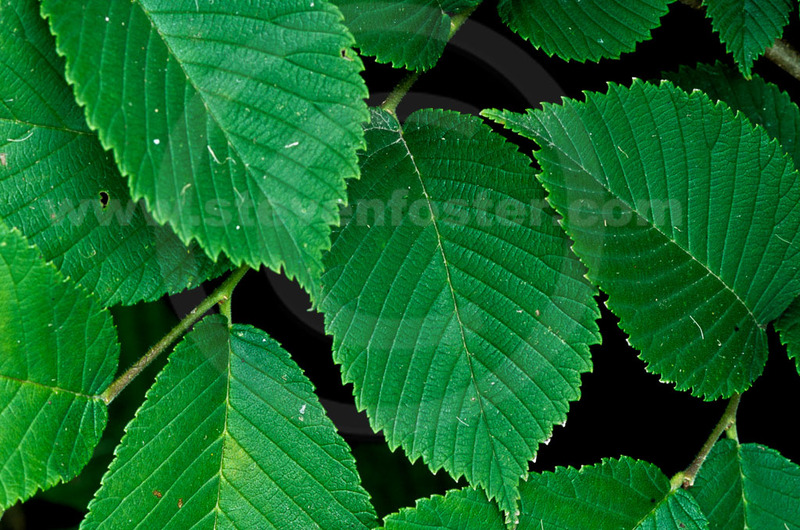 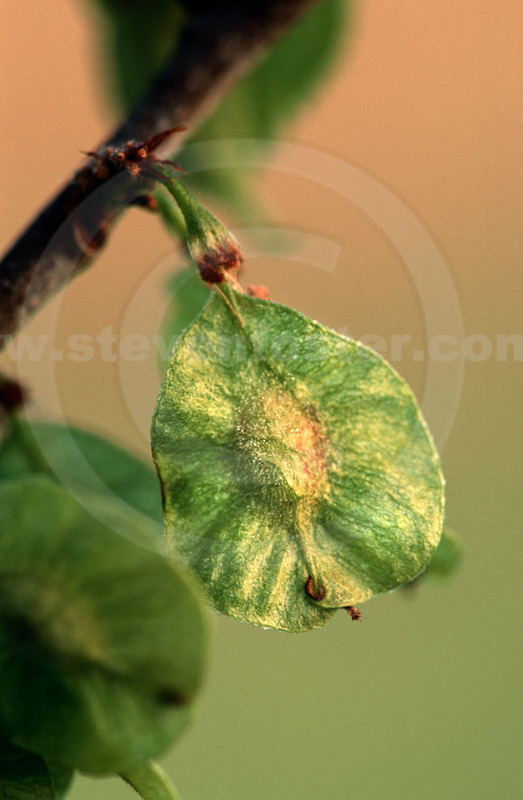 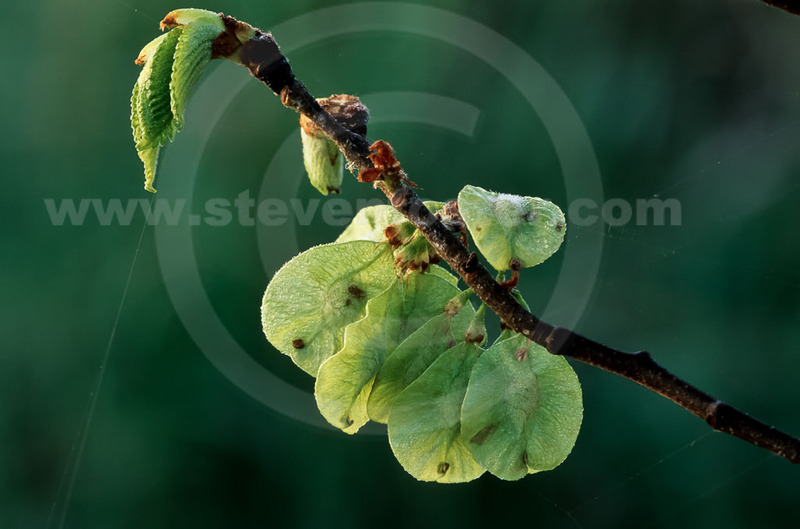 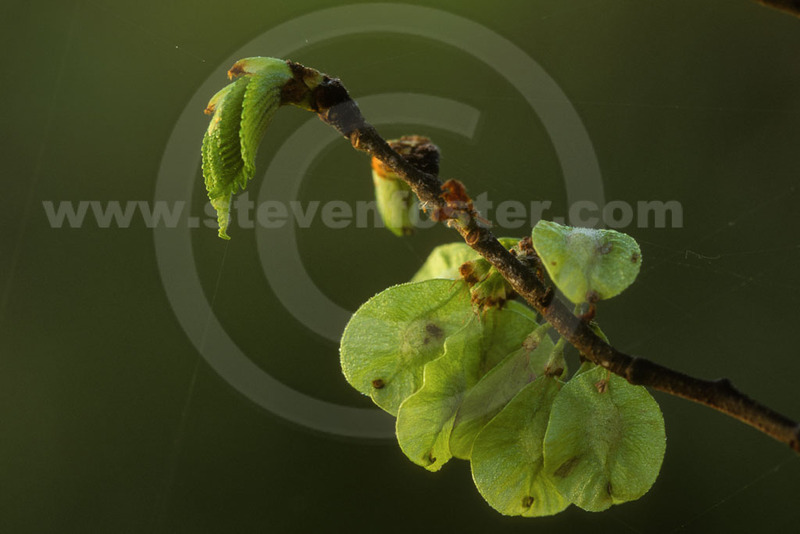 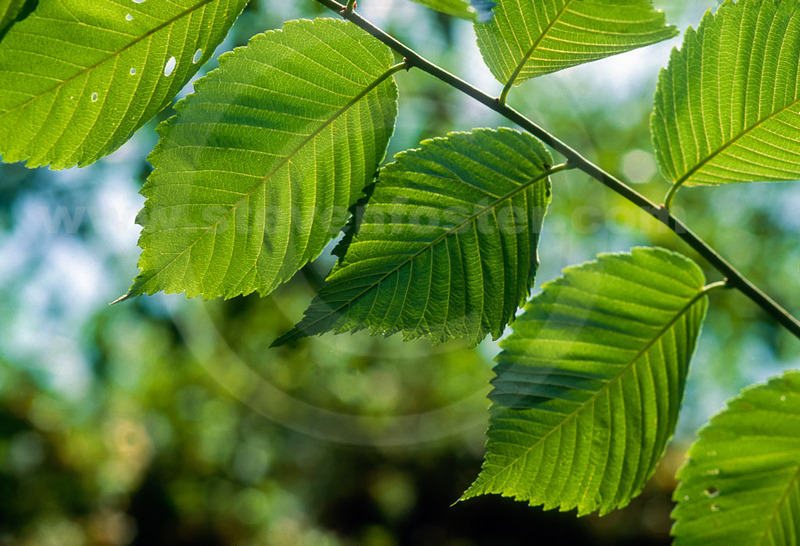 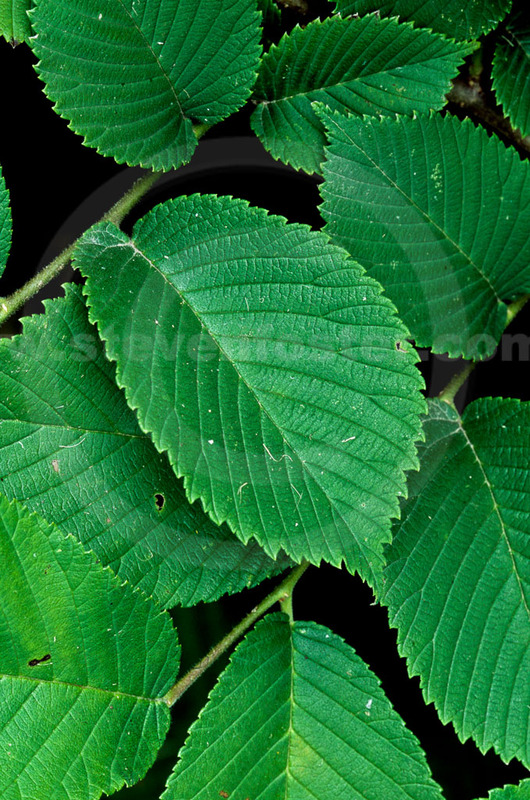 Slippery Elm, Ulmus rubra widely used by Native Americas and Colonists throughout the tree’s range is still an important botanical. 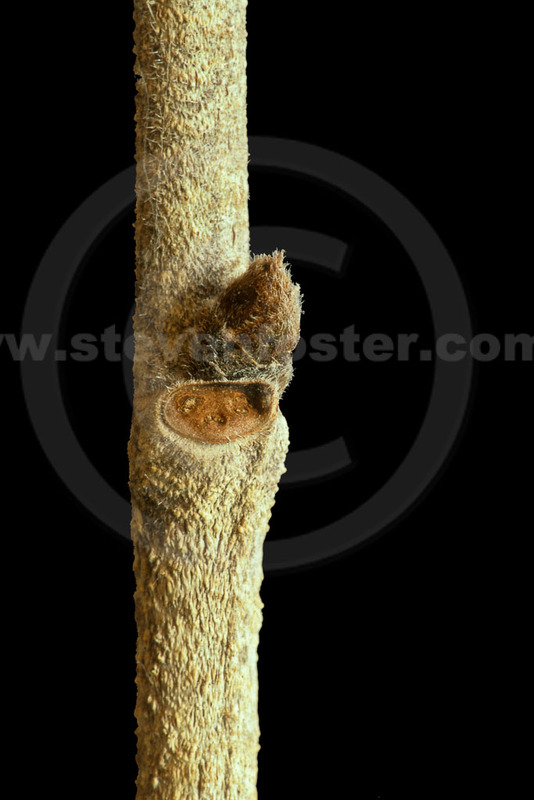 American Revolution surgeons used bark poultice as primary treatment for gunshot wounds; easing extraction of the musket ball. Inner bark makes a thick, mucilaginous tea, traditionally used for sore throats, upset stomach, indigestion, digestive irritation, stomach ulcers, coughs, diarrhea and dysentery. 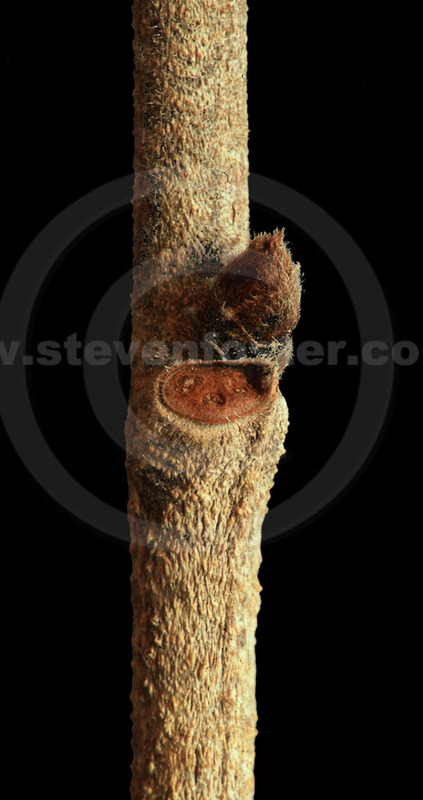 Inner bark considered edible. 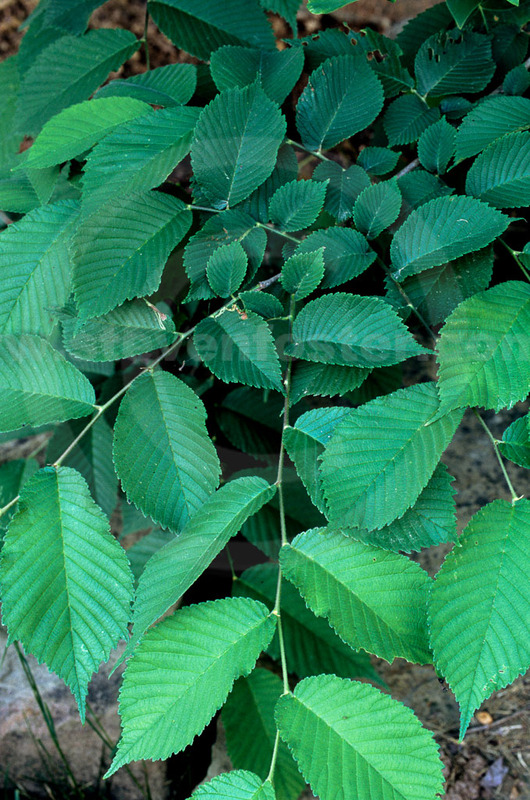 Once used as a nutritive broth for children, the elderly, and convalescing patients who had difficulty consuming or digesting food.